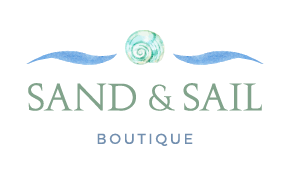 The perfect throw for your yacht or favorite boater. Get “Anchored in the USA! "with this adorab..
Reel in your anchors and set sail with this Eco Anchors Away Throw. This piece brings just the .. This Eco Big Leaf Throw allows you to brighten up your living space with a touch of foliage. 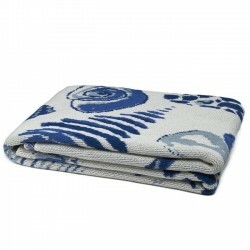 A bold,..
Cuddle up seaside with this Eco By the Sea Throw. This interwoven knot design will add a touch .. In a bold coloring filled with brightness and charm, our Eco Seagrass coastal throw blanket makes an..
One of our most adorable hand blocked designs, this Eco Crab Throw combines a windblo.. The Pisces among us will appreciate our water-inspired shell throws. Our aqua and aluminum color way..
Our Eco Fish Scale design offers a fresh, fun take on a classic coastal design motif. This design ca..